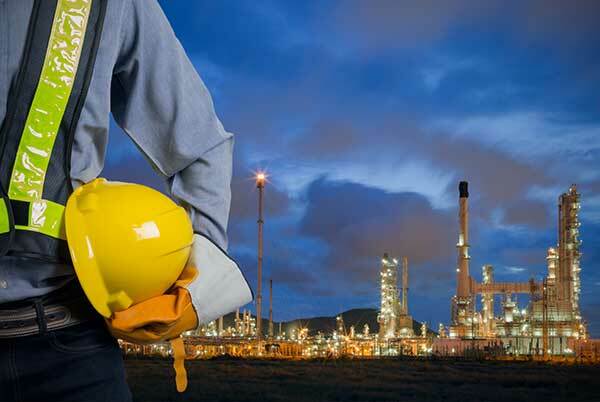 ACQUIP knows that Oil and Gas has inherent challenges. Work is performed in remote and hard to get to locations. The environment can be extreme. There are dangers that must be considered and mitigated. We know that timing is extremely important. When selecting a service provider to work with it is important that they know the DNA of your Oil and Gas industry. We deliver a highly accurate comprehensive solution quickly and safely. We care about your problem and we work to help you solve it. Our Field Service Engineers have extensive experience with turbomachinery and will use ACQUIP procedures and advanced technology to come up with the best solution. We have quickly deployed personnel and equipment to provide our services on the North Slope of Alaska and in an isolated desert in the Middle East. Find out how we can help you with your next turnaround or deploy for an unplanned outage. We will go anywhere in the world at any time. Click Here to have a Solutions Engineer Contact me.